In recent years, online dating websites and apps have become some of the best ways to meet that special someone. Finding a compatible partner has become so easy and convenient that we can find over a dozen potential spouses on any given day, instantly, right on our smartphones. But do these relationships last? Not really. A recent study out of Michigan State University comparing differences in the outcomes of relationships that begin online to those that begin offline suggests they do not. The study, titled “Is Online Better than Offline for meeting Partners? Depends: Are You Looking to Marry or Date?”, published in the journal Cyberpsychology, Behavior, and Social Networking, found couples who meet online were 3 times more likely to divorce. Mr. and Mrs. Right Now? Powerhouse dating websites such as eHarmony and Match.com boast that their algorithms find perfect matches that turn into satisfying long-term relationships. 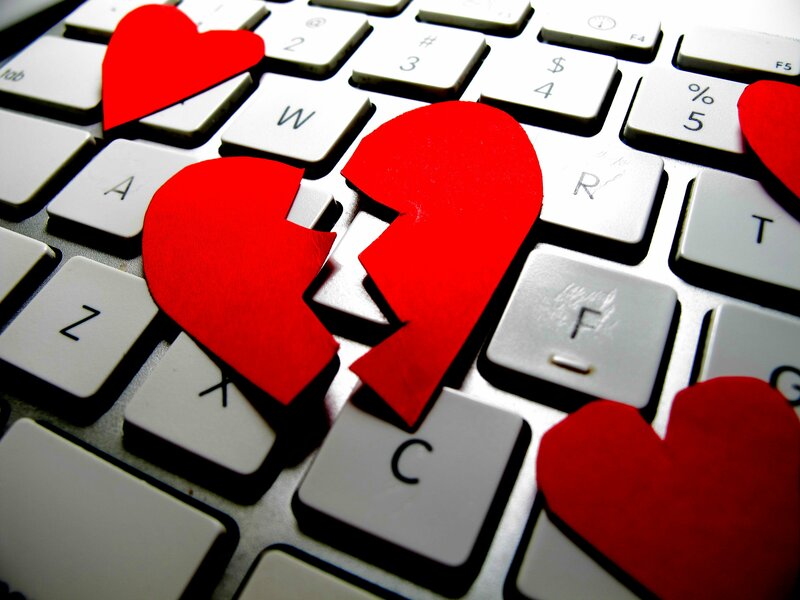 The study surveyed over 4,000 couples and found that couples who met online were three times more likely to end the relationship, whether they were married or not, than couples who met through more conventional means. Online dating websites and apps make dating easier but happily ever after doesn’t always last. If you’re married to someone you met online, we wish you and everyone else out there the best of luck. But if you’re considering divorce, you can always end it as easily as you started — online. Divorce on Demand offers a guided step-by-step, streamlined process that allows users to log on and move on. Visit our Divorce on Demand Facebook page for more info.